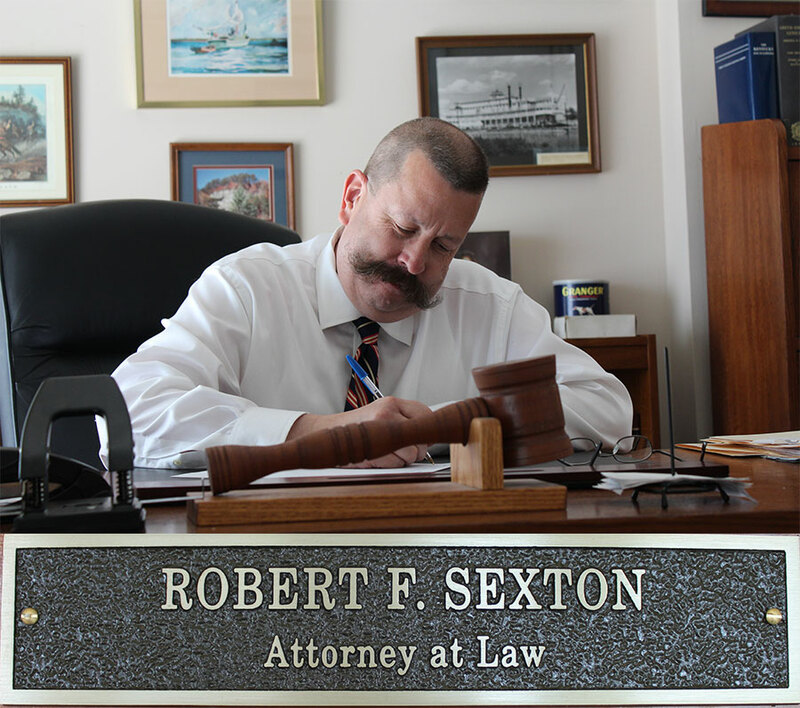 Have the hardworking and experienced attorneys of Sexton & Vallandingham, PLLC In Your Corner! Facing a legal issue? Contact us today! Your best interest is our top priority. Contact us today! 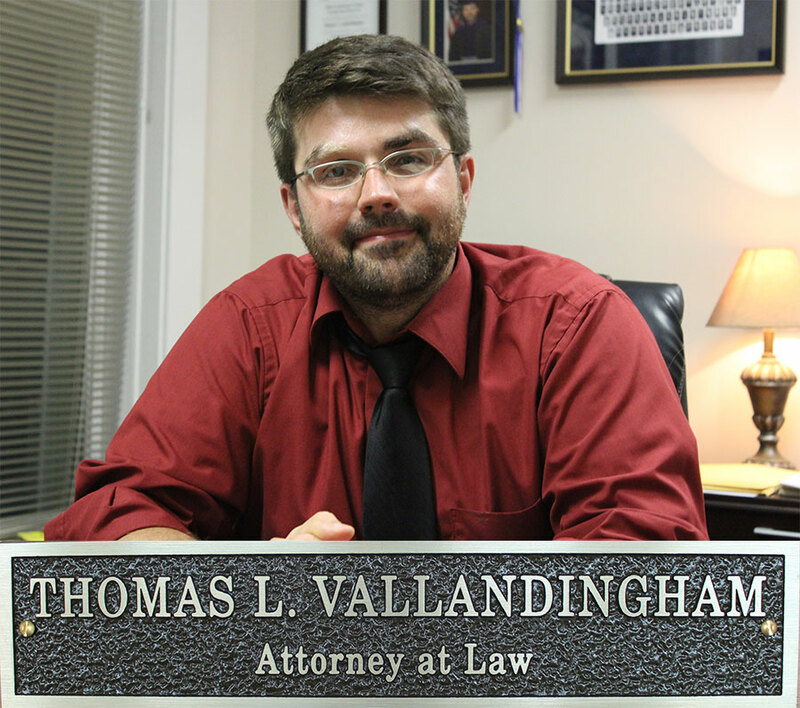 Bring your legal questions to Sexton & Vallandingham, PLLC. We offer a wide variety of services covering criminal defense, family law, civil litigation, contract disputes, and real estate issues. We can also help with your basic estate planning needs with the preparation of a will, power of attorney, or trust. Attorney Advertising. This website is designed for general information only. The information presented at this site should not be construed to be formal legal advice nor the formation of a lawyer/client relationship. Kentucky does not certify specialty of legal practice.